Christina Grimmie, a star on YouTube and a contestant on 'The Voice,' was shot and killed at a concert in Orlando, according to police. Orlando police said Grimmie was shot at about 10:45 p.m. local time, after performing at the Plaza Live with the band Before You Exit. Authorities stated Grimmie was signing autographs and helping to sell merchandise when a man approached her and fired. Grimmie's brother then tackled the shooter, according to police. The gunman, who police said had two guns on him, shot and killed himself. "It is with a heavy heart that we can confirm that Christina has passed and went home to be with the Lord. She was shot at her show in Orlando and, unfortunately, didn't survive the gun shot wounds. We ask at this time that you respect the privacy of her family and friends in their time of mourning." 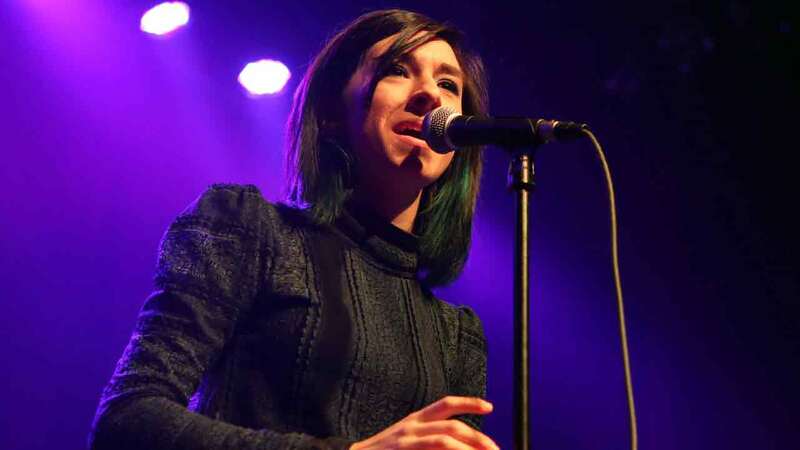 Grimmie, a 22-year-old New Jersey native who shot to stardom on YouTube finished in third place during season six of NBC's "The Voice." Police said there were no other suspects in the shooting. Detectives were investigating a motive behind the attack.